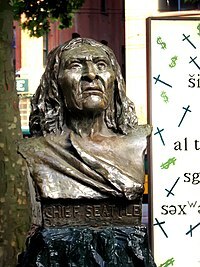 ↑ 2.0 2.1 2.2 "Chief Si'ahl and His Family". Culture and History. 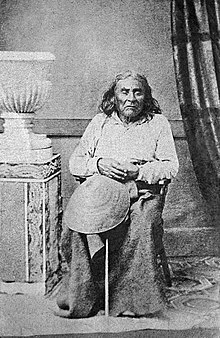 Duwamish Tribe. Retrieved 2009-09-24.